Panthers will stage the Championship Fours on Sunday June 23 at the East of England Arena. The event is traditionally a festival of racing on one of the fastest racetracks in British Speedway and riders of international calibre like Scott Nicholls, Danny King, Rory Schlein and Craig Cook will be doing battle. 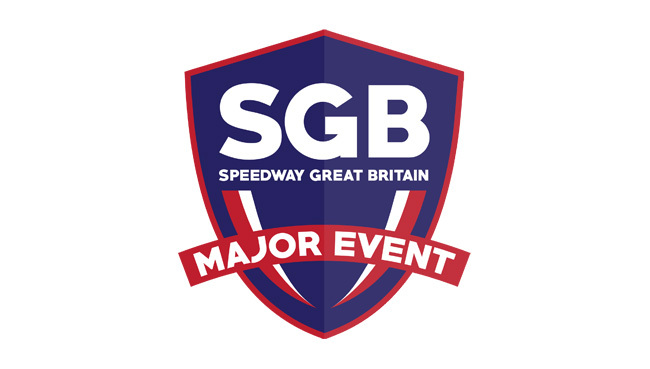 Panthers boss Carl Johnson said: “Anyone who has been to this event down the years knows what a great occasion it is and everyone here at Peterborough Speedway is delighted to be staging it again.